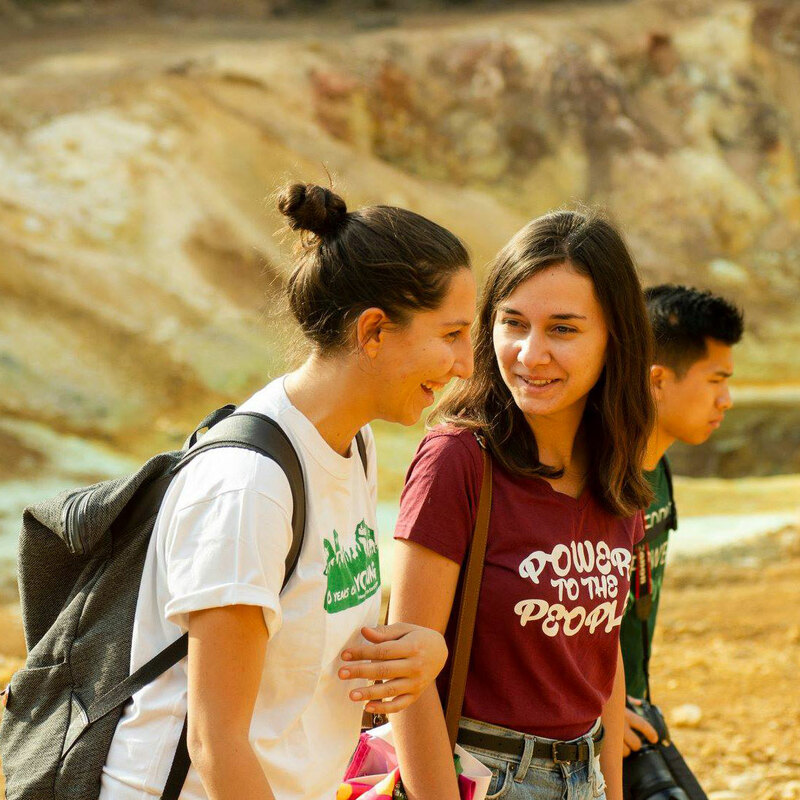 There are a number of ways for you to get involved in the activities of Young Friends of the Earth Europe. The first step is to become a member of your local Young Friends of the Earth group. Contact us to find out more. The Annual Network Gathering happens every spring, for four days. Representatives from national Young Friends of the Earth groups come together to make plans and decide upon the future work and campaigns of our European and international work. 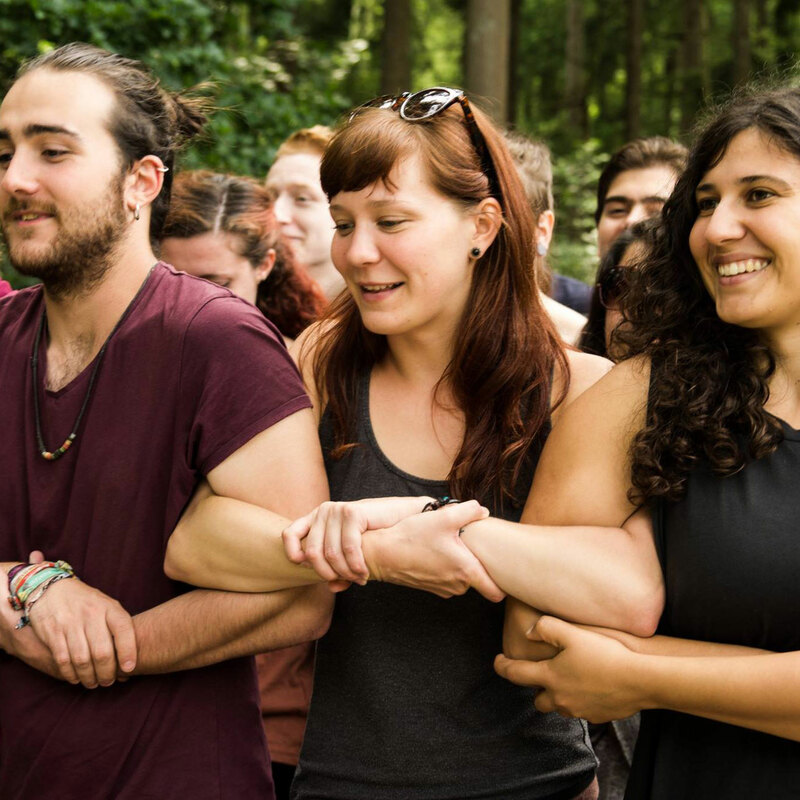 Each summer we run the Young Friends of the Earth Europe summer camp, bringing together activists from the Young Friends of the Earth Europe network to meet, share, learn and build joint campaigns and actions. We change country every year visiting different Young Friends of the Earth groups. In 2016, we launched a new initiative in collaboration with Caerhys organic farm in Wales to provide an opportunity for young people to engage in a two month agri-activism experience. Read about the experiences of the first set of volunteers here - applications for 2018 will open next year. We have a number of working groups that you can join if you are an active member of a local or national Young Friends of the Earth group. Working groups develop the campaigns and plans of Young Friends of the Earth Europe, and meet regularly by Skype to do this. Read more about each working group and how you can get involved. We publish a newsletter four times a year, which anyone can recieve. Take a look at some of our past editions, and sign up to recieve the next editions. We are always looking for news for the website and newsletter, so please contact us if you've got any news or pictures to share.